Aran joined Sancroft in the summer of 2017 after completing a Master’s degree in Human Rights at the London School of Economics. His research here focussed on the intersect of business, human rights, and corporate responsibility. He read History and Politics at Queen Mary University of London prior to this, and spent a year studying abroad at Boston College as part of his undergraduate degree. 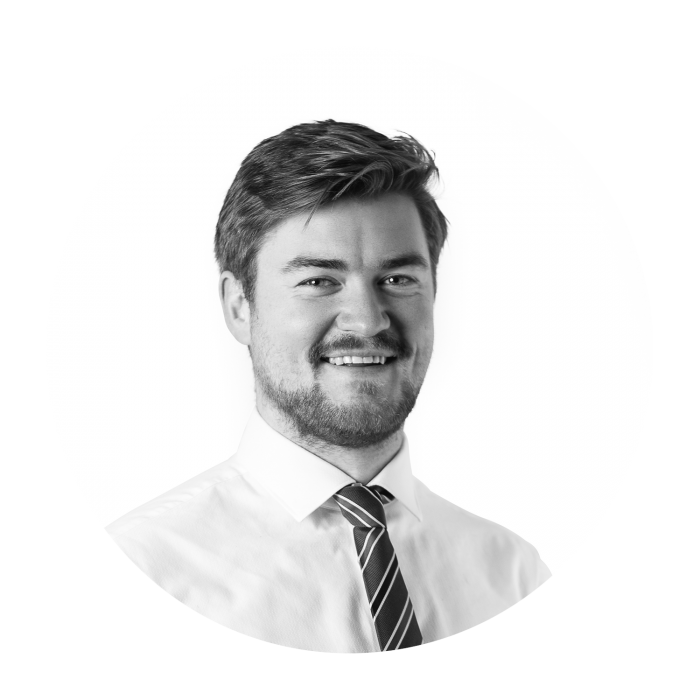 Before joining Sancroft, Aran developed experience in the world of financial PR, working for London-based Tulchan Communications. Here, Aran worked across a number of sectors for clients on media monitoring, crisis management, and internal communication projects. Prior to this, Aran worked on the 2015 General Election in a research and comms capacity for a political party. At Sancroft, Aran supports consultants on a range of projects and has worked with clients including Sainsbury’s, Nestle, and the Foodservice Packaging Association. He has supported clients on a host of sustainability projects, including strategies on plastics and packaging, engagement with the UK Modern Slavery Act, ESG training and support, and broader sustainability strategies and approaches. He has a particular interest in the growth of responsible investment and the integration of ESG considerations, and is currently working towards the CFA’s Investment Management Certificate.